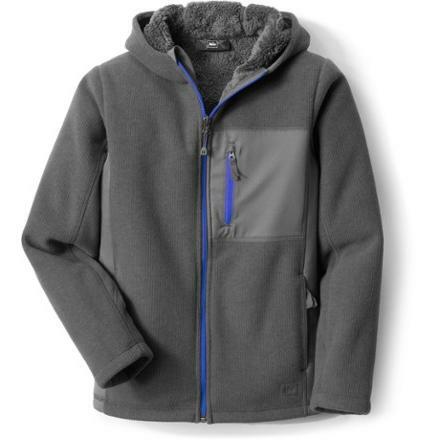 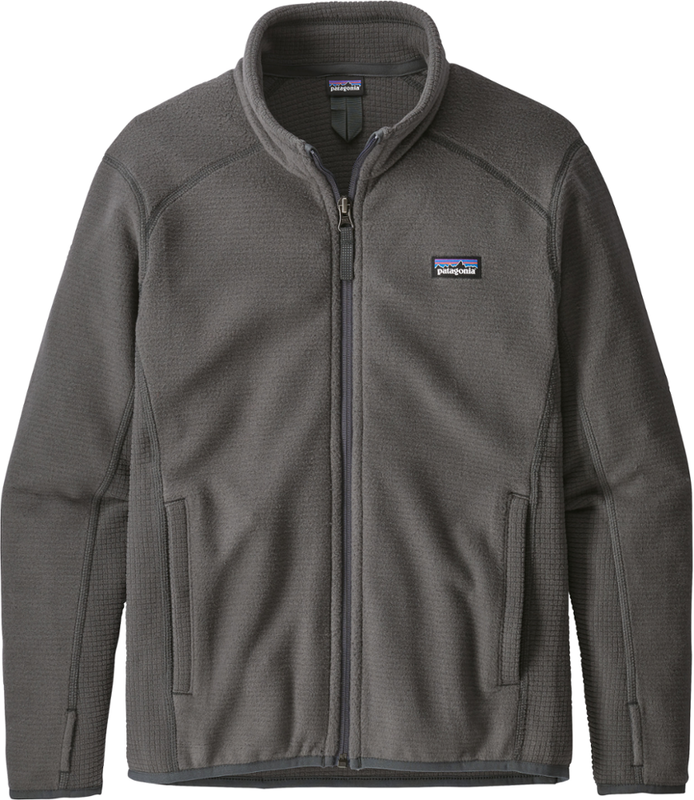 Visit REI's Quartz Peak Fleece Jacket page. 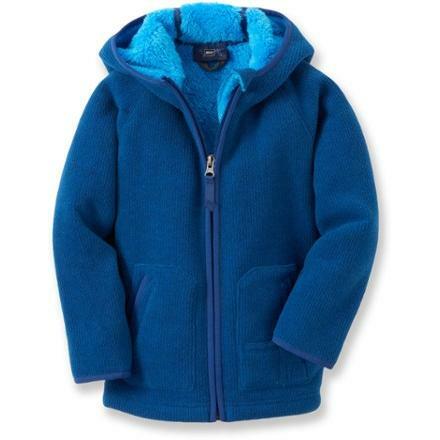 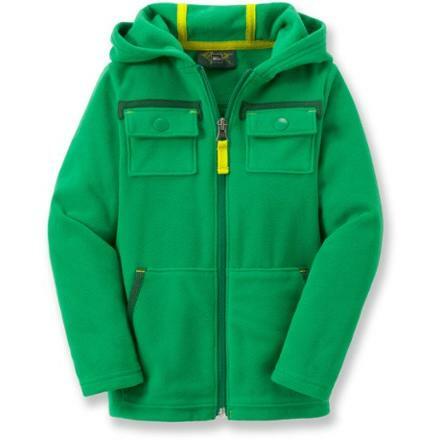 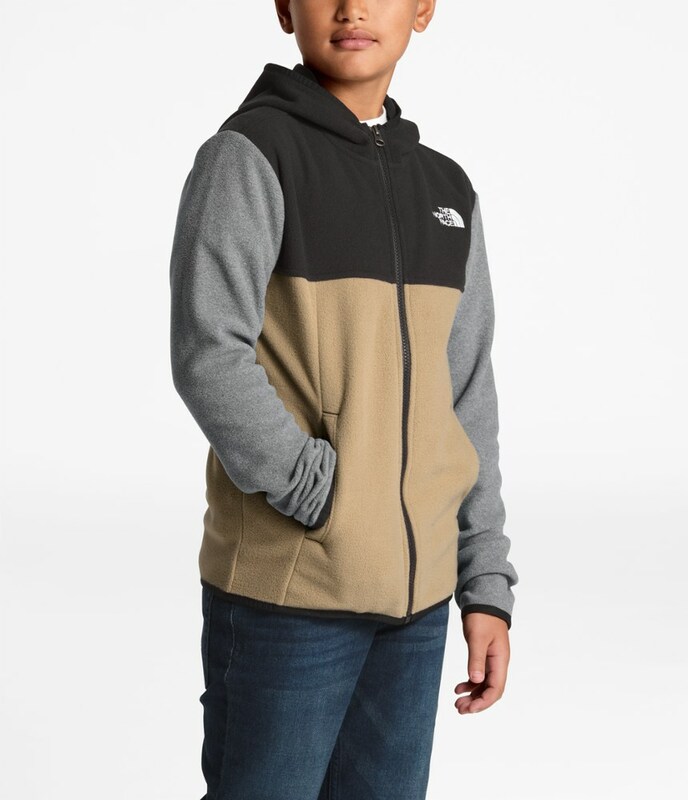 Durable enough for a full season's worth of play, this fleece hooded jacket keeps boys warm thanks to heavy-duty, wind-resistant fleece. 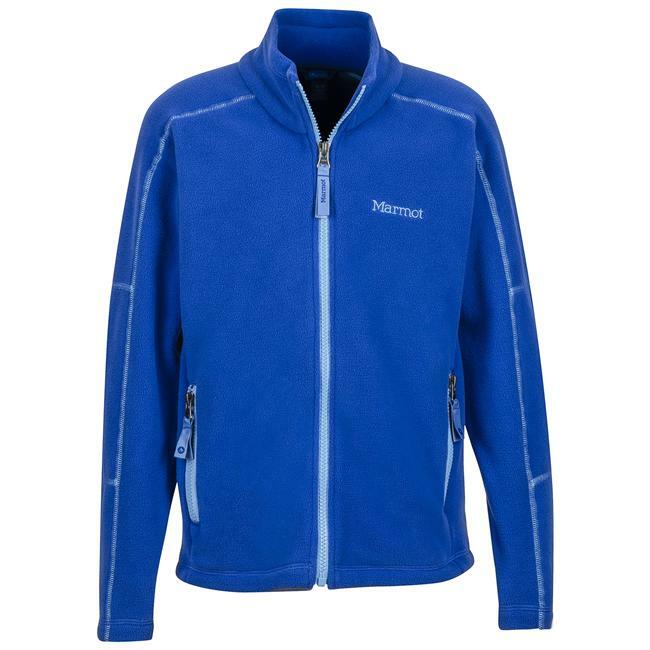 The REI Quartz Peak Fleece Jacket is not available from the stores we monitor. 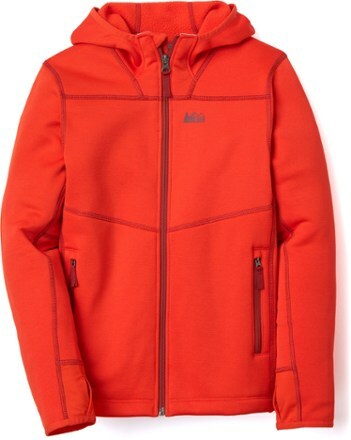 It was last seen February 7, 2019	at REI.